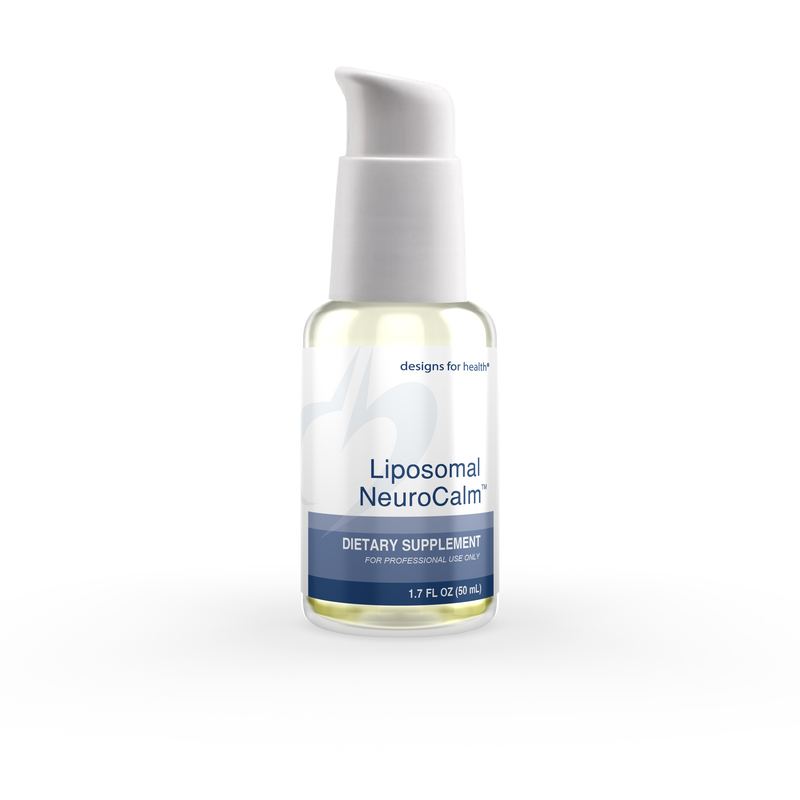 Liposomal NeuroCalm™ is a unique blend of GABA and L-theanine to support mental calm and a healthy response to stress. * The ingredients are formulated with liposomal technology. Liposomes are spheres made of phospholipids—the primary building blocks of cell membranes. Owing to this structure, liposomes bond easily with cell membranes to facilitate intracellular delivery of their nutrient cargo. Thanks to this enhanced delivery and absorption, nutrients delivered in liposomal form offer superior absorption and bioavailability. 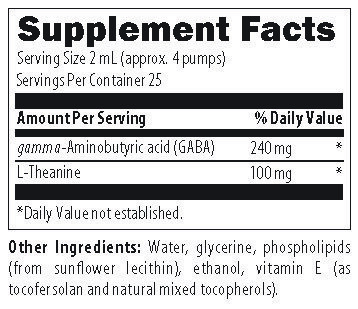 Each 2 mL serving (4 pumps) of this formula provides 240 mg of GABA and 100 mg of L-theanine.